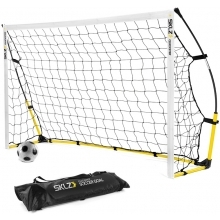 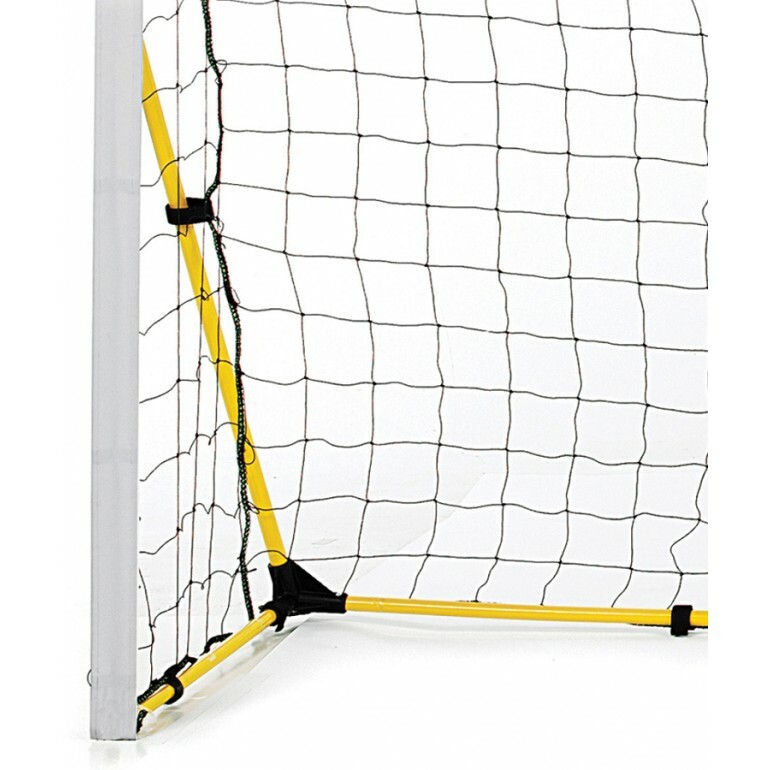 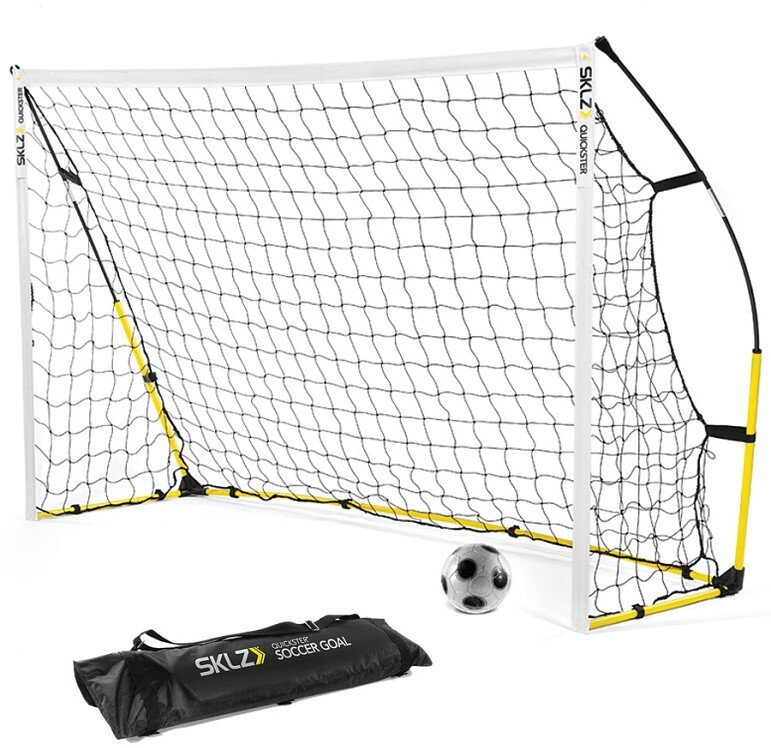 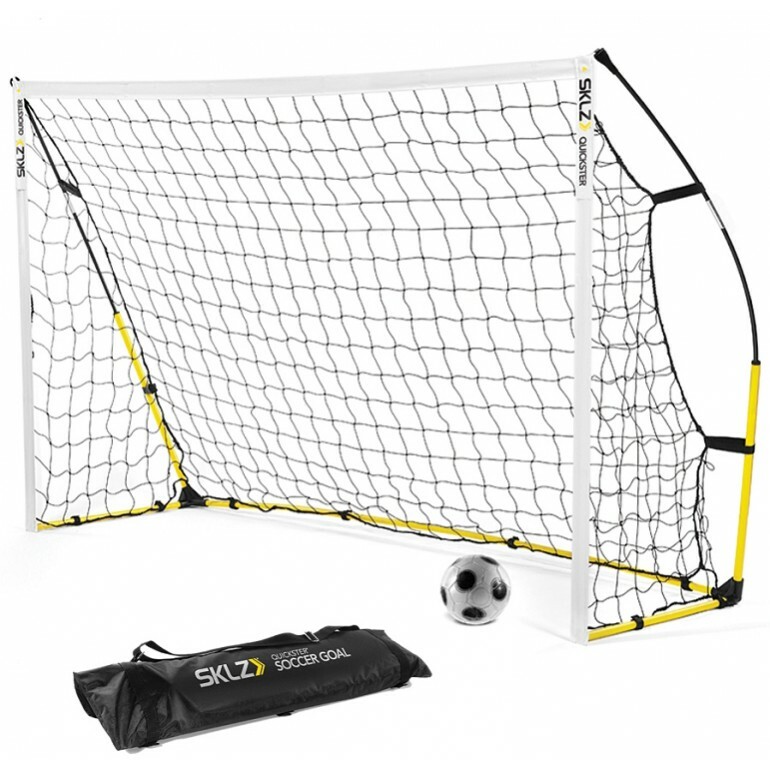 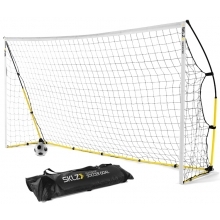 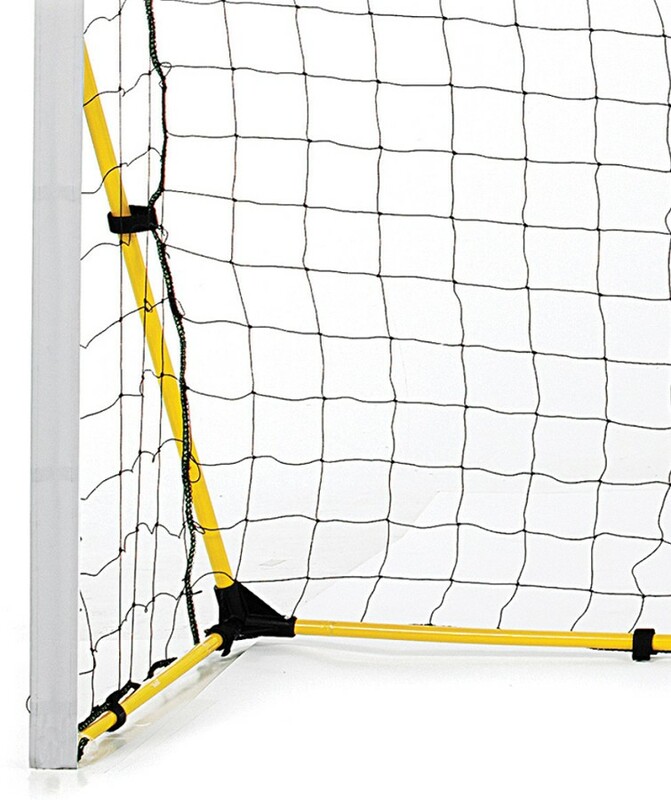 The Quickster soccer goal from SKLZ is ultra-durable and portable. 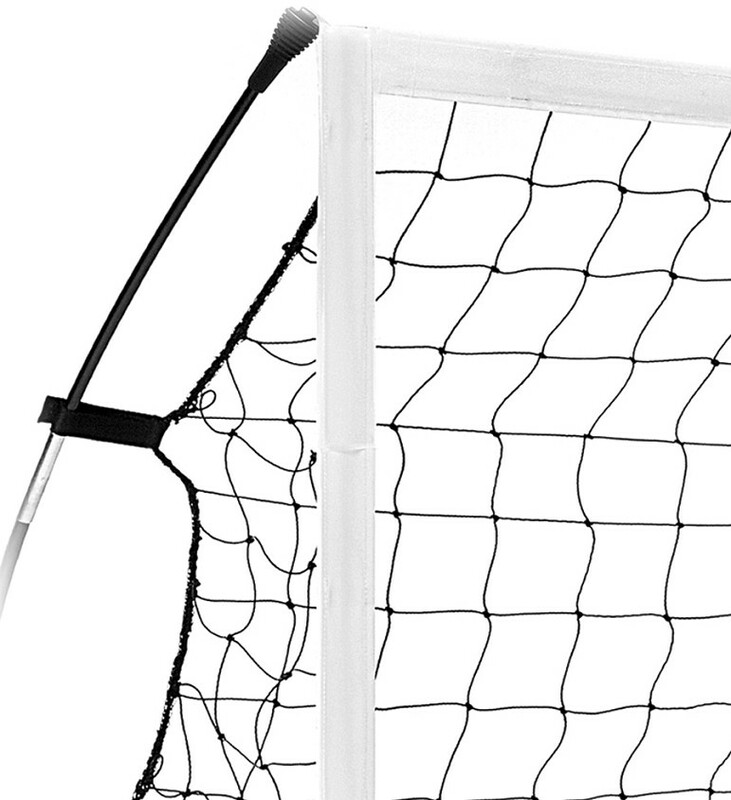 This goal sets up and breaks down in under two minutes so you can bring it to and from the field every day. 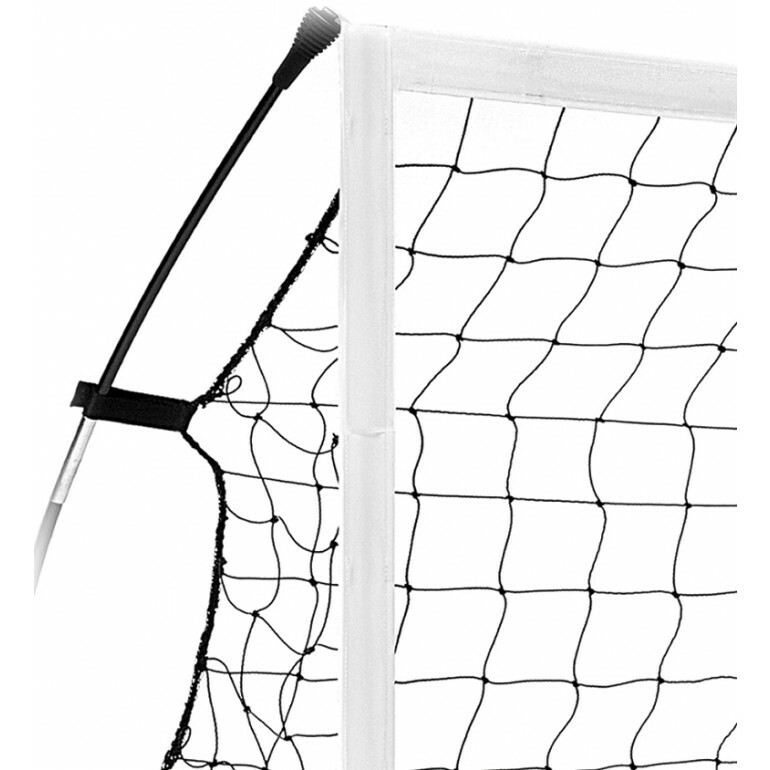 Use it for high-intensity training in your backyard or club training facility.